I’ve been putting away spring and summer clothes and accessories and getting out my fall and winter articles. 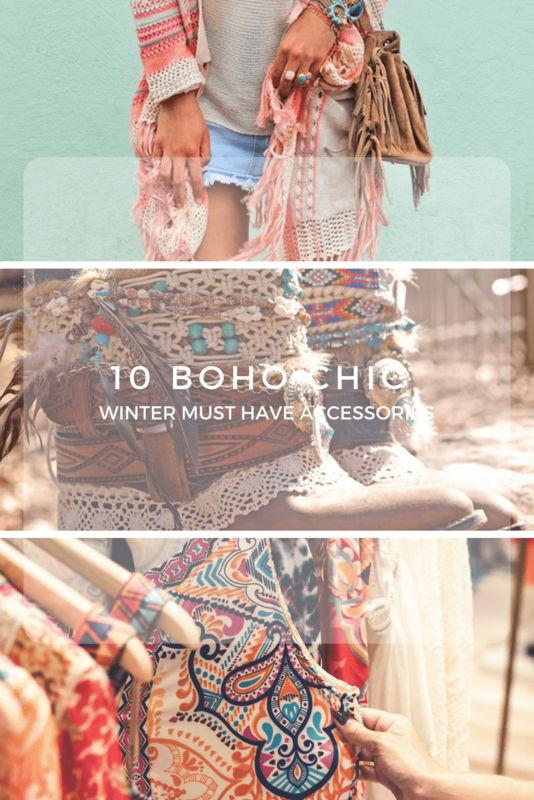 I always have 10 accessories in mind for each new season and the below list is my own personal 10 Boho Chic Winter Must Have Accessories list. Knit Cable Headbands: I don’t know anyone who can resist the charm of a beautiful Boho Chic homemade flower headband but it’s time to put them away. They are not going to keep your little ears and head warm in the winter. My solution for Boho Chic winter headbands would be knit cable headbands. They are warm, practical and easy to find or make if you do your own knitting. 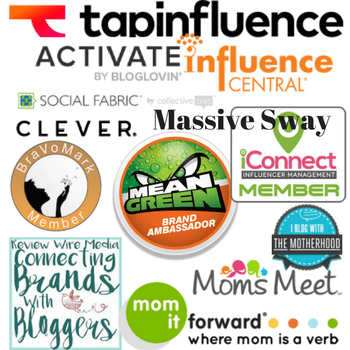 You can find all of the inspiration you need on Pinterest or Etsy. 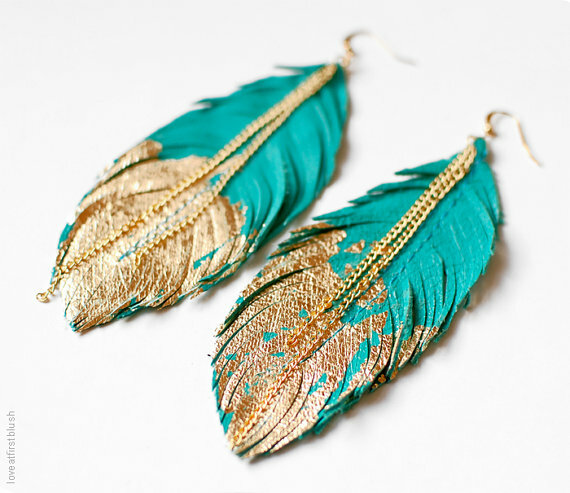 Jewelry: When selecting Boho Chic jewelry, look for sterling silver or gold, leather, turquoise, beads and feathers. Anything goes and the more the better. 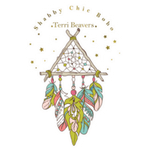 I frequent a couple of my favorite online shops where I look for Boho Chic jewlery or even ideas to make my own. 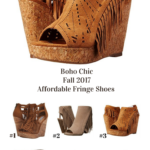 One such shop is Boho-Gal.com. They have some cute and trendy pieces although I prefer sterling silver to gold. Sometimes gold goes better with my outfit and that’s when I head to Boho Gal Jewelry. They have nice big chunky pieces of jewelry. 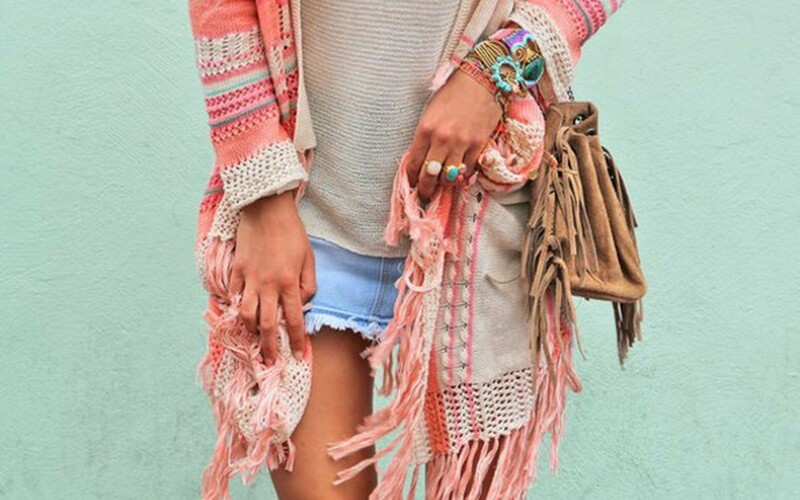 Fringed Cardigans: Boho Chic fringed cardigans can be expensive unless you know where to look and I do. Thrift shops. I kid you not. 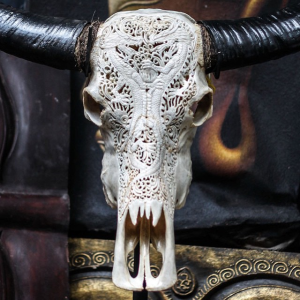 You’d be amazed at what you could find at thrift shops and even at yard sales. If you know how to fringe your own cardigans, even better. If you don’t know how to make a DIY fringe cardigan, I’ve found a pretty cool online tutorial you might want to check out. When I have a little time on my hands this winter, I might even tackle it myself. Boots & Boot Glam: While you are at your local thrift stores looking for fringe cardigans, check their shoes as well. The cutest pairs of Boho Chic boots I own have been found at thrift stores. Anything pretty much goes as far as boots are concerned but I love brown over black. I do have one pair of black boots I won on a blog giveaway. 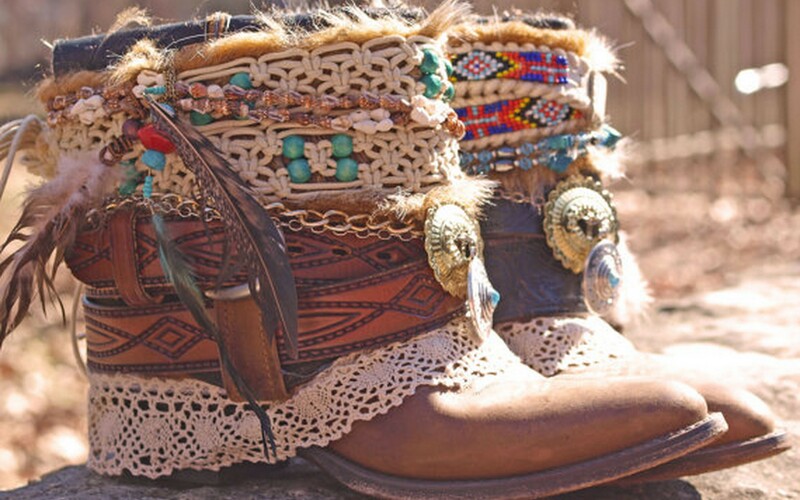 You can take a plain looking pair of boots and with a little creativity, turn them into Boho Chic in no time at all. Boho Chic fashion is a fun way to express yourself but always remember to portray your individual style above all else. What works for me and my personality may not work for you and yours. 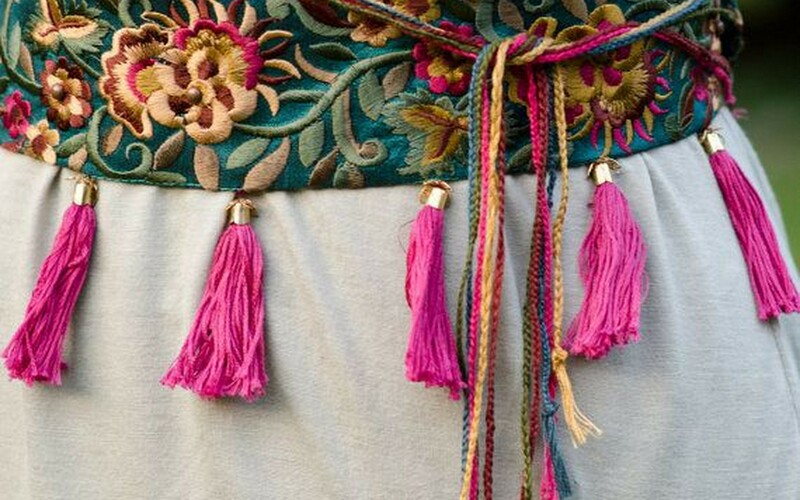 Let your unique personality shine through with your own Boho Chic style. Have fun with it. The boots and bag are awesome! I bought my first fringed cardigan last year, and i am obsessed! I bought a new one over the weekend at Beals Outlet. 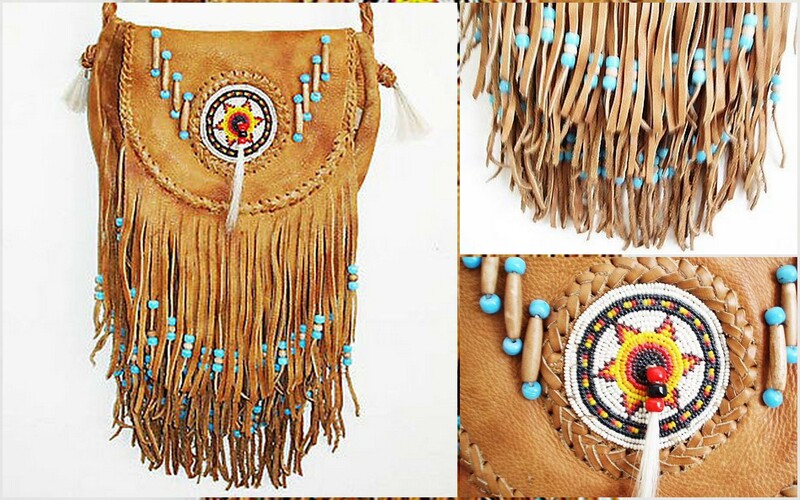 It’s my newest favorite fringe purse. I will check it out. I love boho jewelry. No, I wish I could make a cardigan. Someone else made that and I hope to make one this winter. Fingers crossed it will turn out. Love this! Would love for you to check out my handmade boho chic jewelry line! I love the headband with the flower. It’s so cute! I bet that would look amazing on my daughter. Lovely collection, I’m not into Boho style but this looks great! Wonderful collection – only if I am able to pull it off though haha! Not sure if I’m a boho kind of chic but I’m really digging those cute accessories! I really adore those cable knit headbands. So cute! It gets chilly here in FL but not cold enough for true bundling up. All of these things make me miss midwest winters! I can’t live without my headbands in the winter. It’s such a great way to keep your head and ears warm without overheating, plus it prevents my hair from blowing around in the wind. Thanks for sharing, love all these accessories! i’ve never had a knit headband or glam for my boots. 🙂 might be something new and interesting for me to try this year. Wow I love it all! So beautiful, and lovely! Such great ideas! Wish I could pull ANY of them off lol! These are all great ones. I love the look of the lace leg warmers- I’ve been looking for ones similar to that! Thanks so much. I’ve fallen for fall. Corny me lol. I agree to everything you posted here and I have to say the photos are amazing! I absolutely love this time of year! 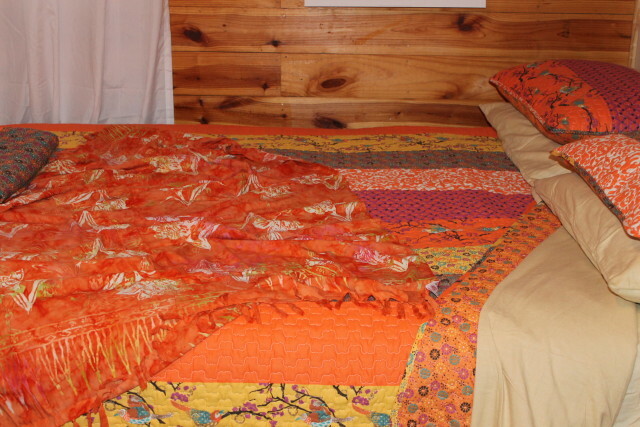 I’m not much on bright colored clothing, but the hues of fall and winter are right up my alley!